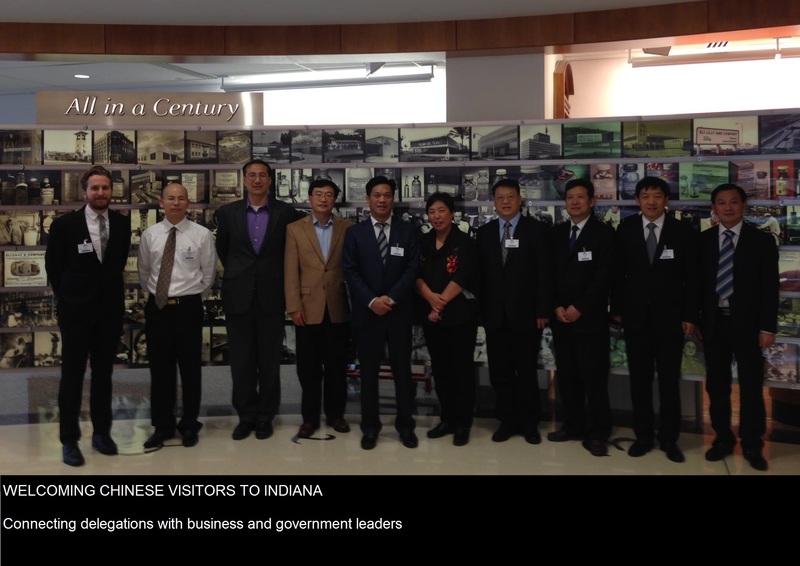 Welcome to the America China Society of Indiana, a non-profit organization focused on promoting economic development, trade and investment opportunities between Indiana and China. As a membership-based trade organization, our goal is to provide value and business opportunities to our members through a variety of workshops, delegation visits, seminars, welcome receptions and educational opportunities. 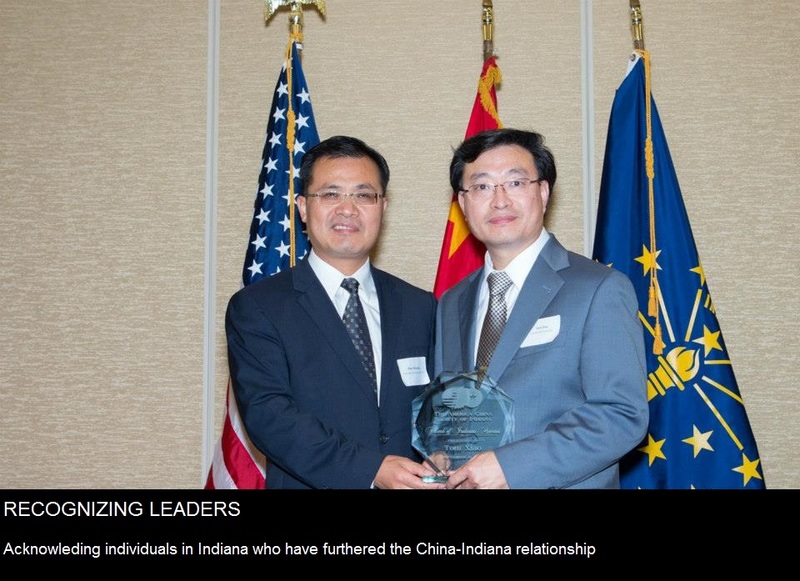 The relationship between China and Indiana has evolved tremendously over the last quarter century. 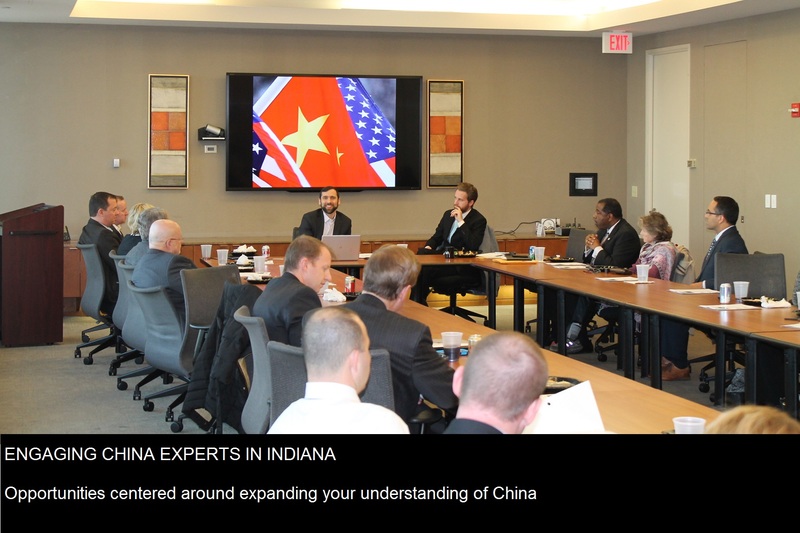 What was once thought of as a location for inexpensive production, China has blossomed into an economic powerhouse; creating a multitude of opportunities for Hoosier businesses and workers. 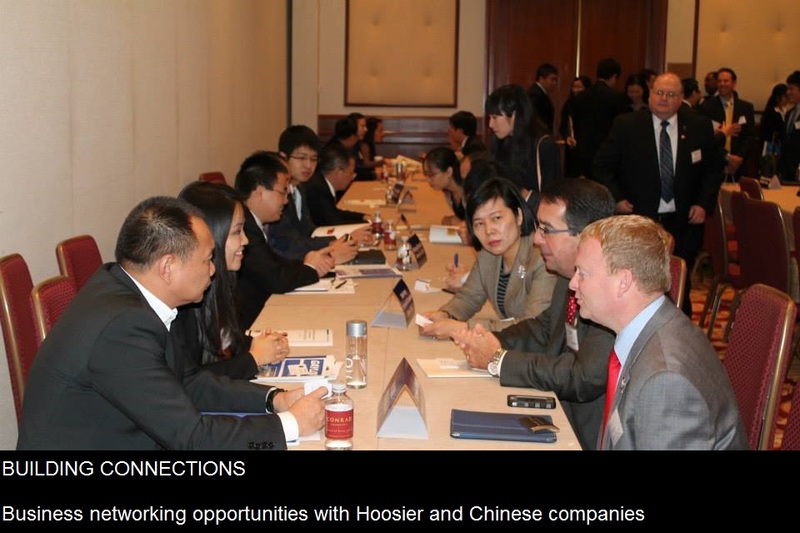 Whether you’re looking to sell your products in China or promote foreign direct investment, ACSI is your partner to facilitate business opportunities between Indiana and China.